Joining us on our journey will be The Globe and Mail's intrepid team of journalists, along with CEO and Publisher Philip Crawley, and Editor-in-Chief David Walmsley, who will be your hosts. 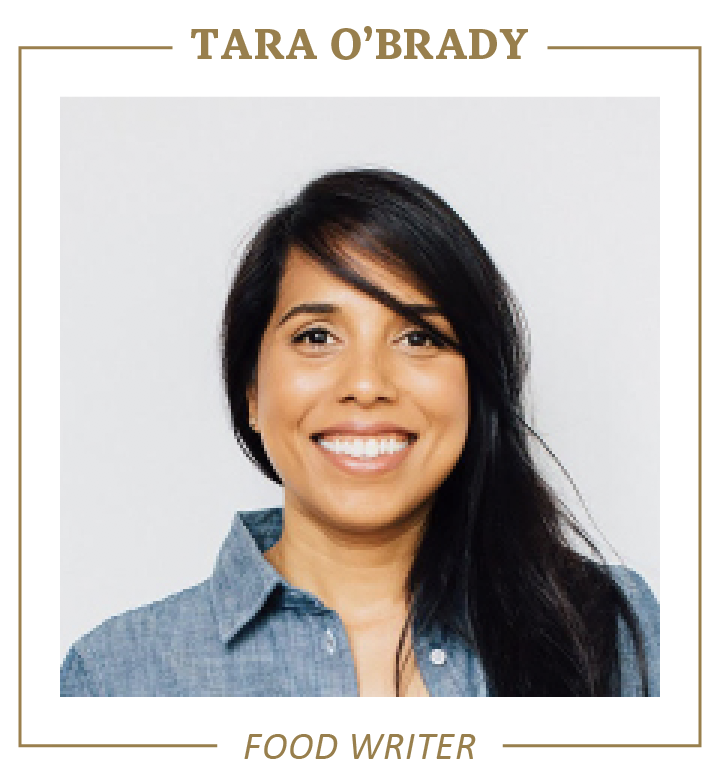 Cookbook author and Globe food contributor, Tara O’Brady, and Globe wine aficionado, Beppi Crosariol, will ensure we’re well fed and imbibed along the way. They will be joined by reporters and columnists including Roy MacGregor, Robert Fife and Margaret Wente, who will each host forums and tours. Together, they will give you a behind-the-scenes look at some of The Globe’s headline stories and their views on some of the world’s most pressing issues. Don’t miss this unique look into The Globe's Newsroom. 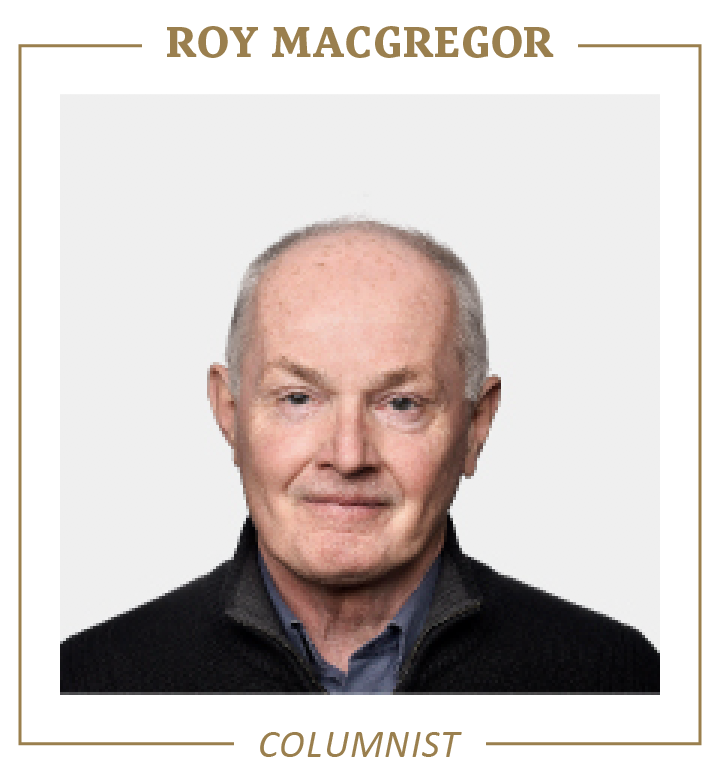 Roy MacGregor was born in the small village of Whitney, Ont., in 1948. Before joining The Globe and Mail in 2002, he worked for the National Post, the Ottawa Citizen, Maclean's magazine (three separate times), the Toronto Star and The Canadian Magazine. He has won numerous awards for his journalism, including two National Newspaper Awards, several National Magazine Awards and twice the ACTRA Award as the best television drama writer in the country. He is also the author of nearly 40 books, 23 of them in the internationally-successful Screech Owls Mystery series for young readers. His adult books include A Life In the Bush, which won the Rutstrum Award as the best book on the wilderness published in North America between 1995-2000. His previous book, Home Team: Fathers, Sons and Hockey, was nominated for the Governor-General's Award in 1996. He has also written two novels, Canoe Lake and The Last Season. Margaret Wente is one of Canada's leading columnists. As a writer for The Globe and Mail, she provokes heated debate with her views on health care, education, and social issues. She is a winner of the National Newspaper Award for column-writing. 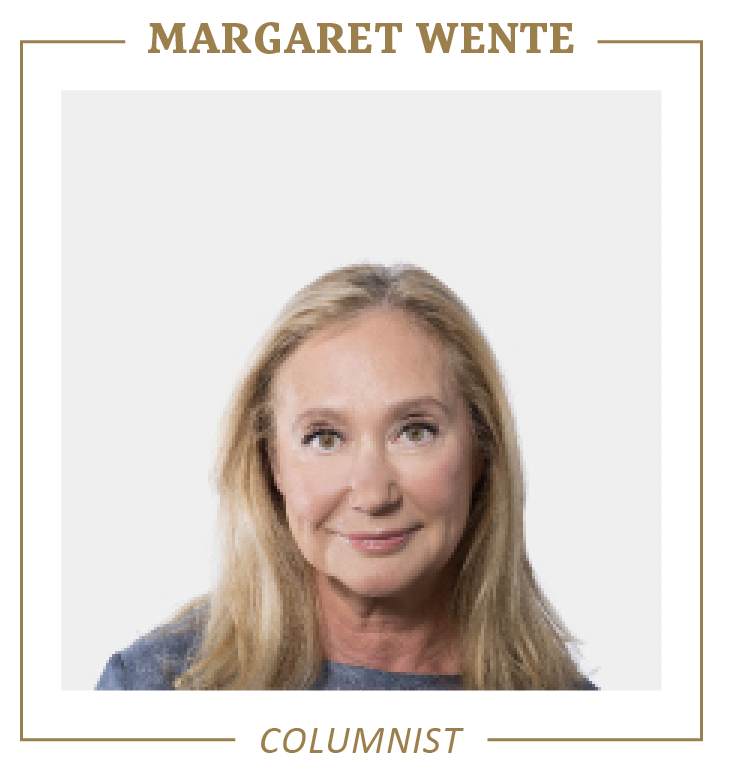 Ms. Wente has had a diverse career in Canadian journalism as both a writer and an editor. She has edited two leading business magazines, Canadian Business and ROB Magazine. She has also been editor of the Globe's business section, the ROB, and managing editor of the paper. Her columns have appeared in the Globe since 1992. She now writes full-time for the paper, and she is a frequent commentator on television and radio. Ms. Wente was born in Chicago and moved to Toronto with her family when she was in her teens. She has won numerous journalism awards. She holds a BA from the University of Michigan, and an MA in English from the University of Toronto. She is married to Ian McLeod, a television producer.